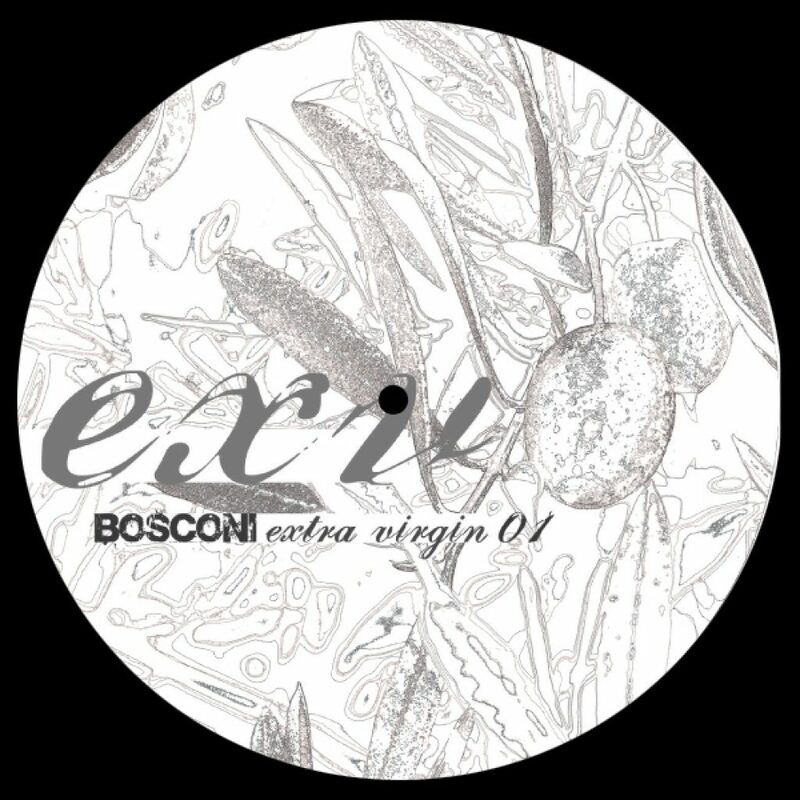 Bosconi is proud to launch the alternative version of Bosconi records, called Extra Virgin, with his first official release – Like a Virgin ep – . This guy delivers a selection of tracks those rappresents exactly his finest style as a Dj. Resident in the past three years at the very succesfull Monochrome Nights in Florence, Rufus is a “jacker” who spins great oldschool music moving through different styles and influences. The ep has the intent to put out some kind of organic house music, where everything sounds “almost” played by real musicians. No glitches or digital bleeps, but a retro sound that melts 70’s discofunk instruments like organ, clavinet, guitars and horns all together, generating an explosive club music formula. A side starts with the funky house smasher track called“I was back from Nigeria”, that is an explicit tribute to Chicago and Frisco, Sneak, Robsoul &co, while “ Strong Feelings” is a driving deep house tool inspired by Rick Wade’s works. On the flip there’s a timeless, introspective, deep, superbly elegant, soulful and avantgardist reinterpretation by Crowdpleaser of “ I was back from Nigeria”- no words just ears. The ep ends up with Miss Stormy, a great melancholic but sensual track at 115bmp, just made for you opening set or your collapsing sunday afternoon at Club der Visionaire. All tracks written and produced by Niccolò Daniel Rufo & David Campanini except B1 remix and additional production by Crowdpleaser, Bongos and bass by Marcoti.